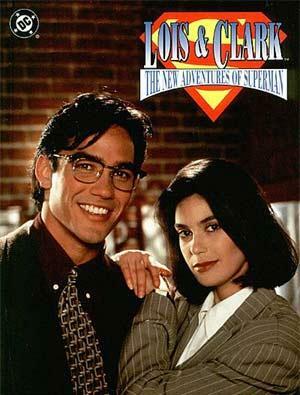 This is the first Superman tv show or movie to actually marry Clark Kent and Lois Lane. The marriage actually occurred in the comic books about the same time, as well. This was history in the making. The only bad aspect of this wedding was that we were not allowed to see them as a married couple long before the series was cancelled. 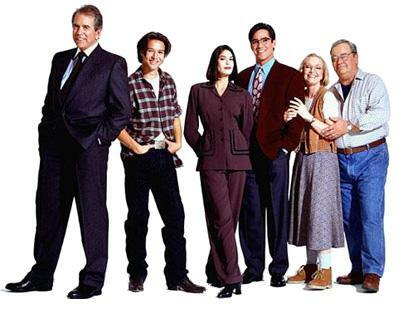 Lois and Clark is one of those shows you want to see more of after their gone. The last episode with the appearance of a baby from out of nowhere, was apparently going to be the Kent's child. This was one of those episodes that leave you hanging, and that is very frustrating when it's the very last show. 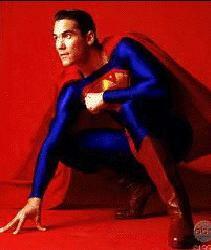 We can only hope there will be a tv movie sometime. The last show was on in 1997.